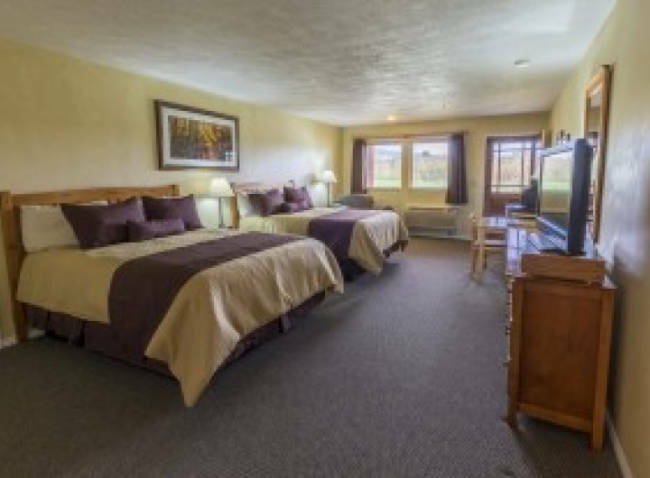 Boulder Mountain Lodge is a perfect option for those looking for upgraded amenities, lavish accommodations, and beautiful views. 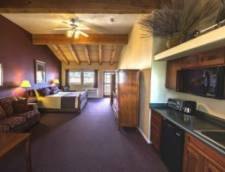 Located in Boulder, Utah and just minutes from Grand Staircase Escalante National Monument this lodge is situated in an idea location amidst the red rock canyons. 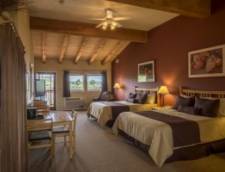 Boulder Mountain Lodge is a perfect option for those looking for upgraded amenities, lavish accommodations, and beautiful views. 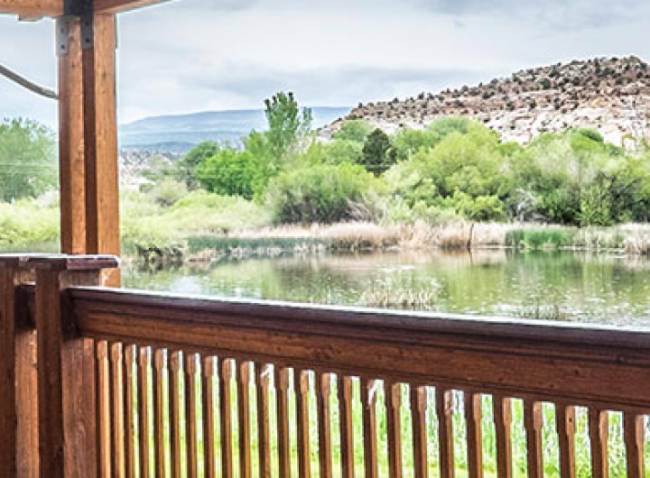 Located in Boulder, Utah and just minutes from Grand Staircase Escalante National Monument this lodge is situated in an idea location amidst the red rock canyons. Within a short drive, you'll find endless opportunity to hike through canyons to waterfalls and over plateaus to beautiful vistas. 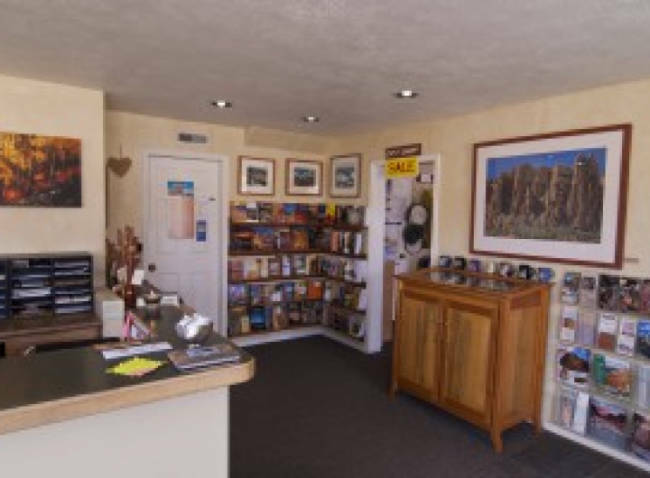 Also within close proximity to the lodge are other scenic areas including the Dixie National Forest, Capitol Reef and Bryce National Parks and the scenic Highway 12 byway - named one of the most scenic byways in America by Car and Driver Magazine. 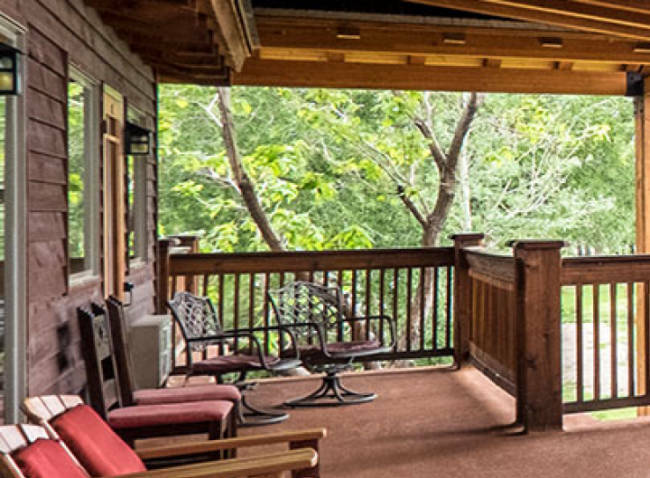 At Boulder Mountain Lodge, guests can indulge in lavish and spacious room accommodations, all featuring private patios or decks with breathtaking views and decorated in eclectic Western style including craftsman wooden furniture and custom tapestry duvets. The lodge itself is a thing of beauty with its red stucco, rose-colored sandstone, dramatically pitched metal roofs and massive timbers. 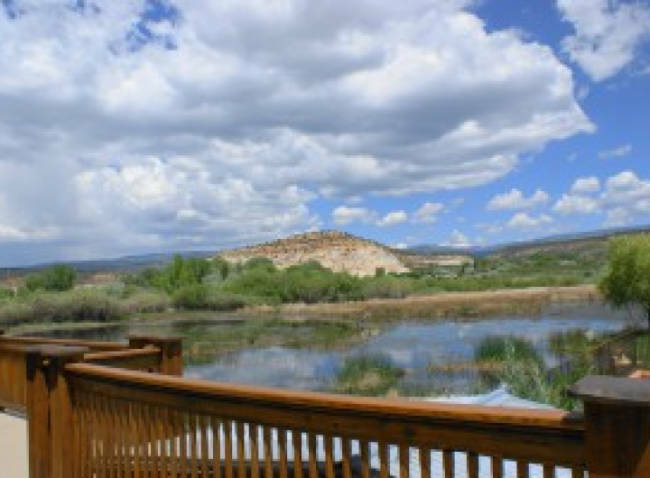 On-site, you'll find amenities such as an outdoor hot tub, 11-acre bird sanctuary, outdoor fire pit and more. 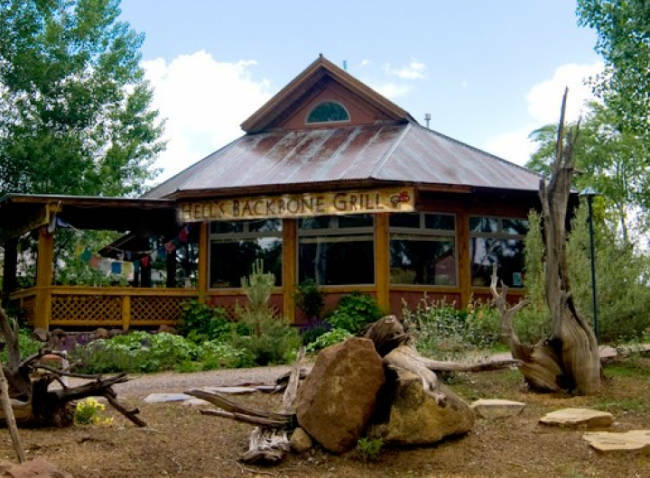 Treat yourself to a delicious meal at the acclaimed Hell's Backbone Grill featuring organic, locally produced and seasonally appropriate cuisine with much of their produce grown on-site. 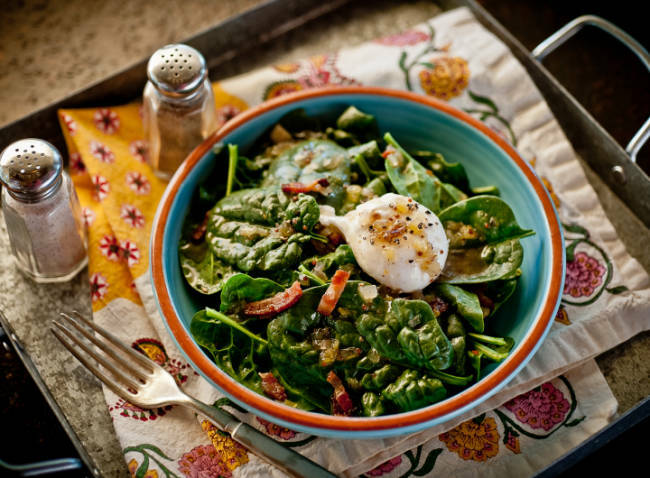 Menu items feature a blend of Southwestern, Pueblo Indian, and Western Range flavors and the restaurant has maintained one of the highest Zagat ratings in Utah for many years. By far the most lavish and spacious on-site, the Luxury Suites feature either one king or two queen size beds in the bedroom, a separate living room with a sleeper sofa, large master bathroom, separate powder room, full kitchen, private patio and fantastic views of the surrounding area. The Two Bedroom Units are perfect for couples traveling together and feature two separate bedrooms, each with one queen bed and vanity, shared full bathroom, private deck, and amazing views. These rooms are on the second floor and are accessed by stairs. 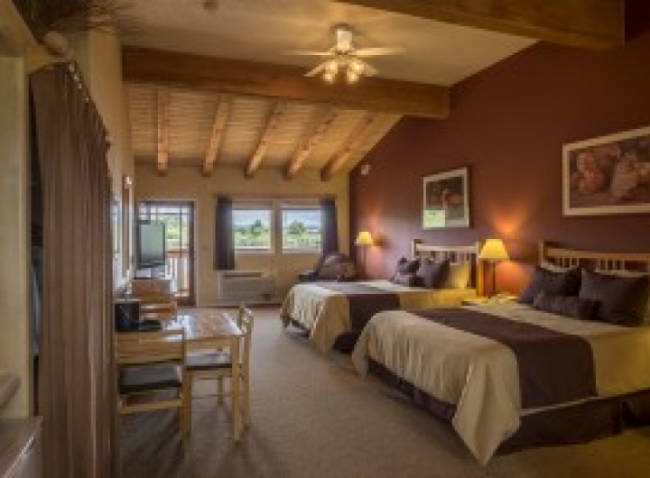 These Deluxe Rooms add an extra bit of luxury to your stay featuring two queen size beds and upgraded decor and furnishings including wooden beamed and vaulted ceilings, private decks and fantastic views. These rooms are located on the second floor and are accessed by stairs. 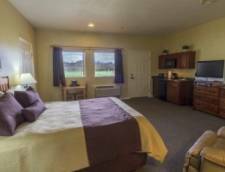 With all the same amenities but more basic decor and furnishings, the Standard Rooms are some of the most affordable on site. These rooms feature either one king or two queen size beds, private patios and views of the surrounding area. These rooms are located on the ground floor. 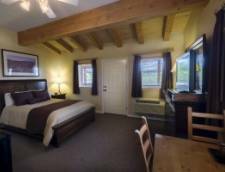 For those looking for both plush accommodations and the added comfort of their own kitchen, these Deluxe Rooms are perfect. 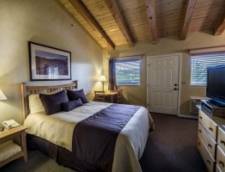 Each room includes a king size bed with a full kitchenette in a studio style setting as well as a private deck and fantastic views. These rooms are located on the second floor and accessed by stairs. 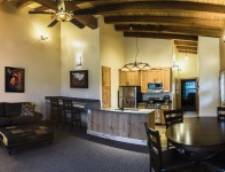 These ground level rooms are also disability accessible and feature a queen size bed, full kitchenette, private patio and beautiful views of the surrounding area. 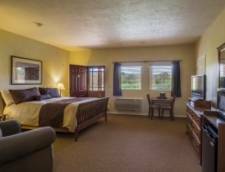 This room offers the most affordable rate with all the basic amenities, one queen size bed and private deck with views of the surrounding area. These rooms are located on the second floor and are accessed by stairs. 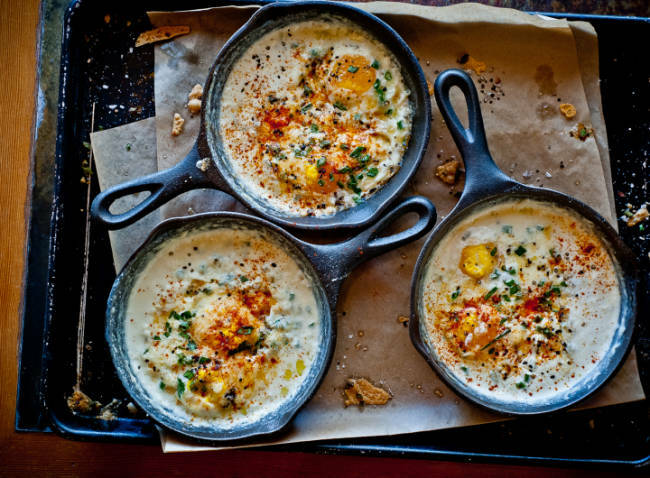 Reservations will be held with a valid credit card number and expiration date. Your card will be charged upon arrival. If canceled, a fee will be charged to the card on file see cancellation policy for details. Fees apply to any reservation canceled or shortened. All reservations canceled more than 30 days prior to arrival will be charged a $25 booking fee. For reservations canceled between 10-30 days of your arrival date, you will be charged the booking fee plus 25% of your total reservation. Reservations canceled less than 10 days from your arrival will be charged 100% of the first night and 50% of each additional night. After you check in, if you choose to leave before your reserved departure date, you will be charged for any nights not used. All fees apply to each room reserved. Pets (including ESA) are allowed in selected ground-floor rooms only. There is an additional charge of $15.00 per dog, per night. The fee for undeclared pets or in rooms not designated for pets is $150. We have a designated, fenced dog yard equipped with a garbage can, plastic bags, and pooper scoopers. The owner is responsible for all damages or extra cleaning charges. Rates Policy: Room rates are for single or double occupancy (except two bedroom unit and luxury suites). There is a $5.00 charge for each extra guest 6 years and above.